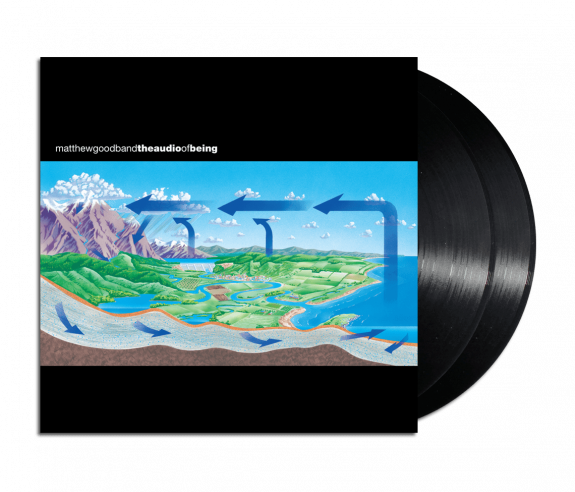 The final album from The Matthew Good Band, ‘ The Audio of Being’ has never previously been available on vinyl. Double LP pressed on 180g Black vinyl. Does not include digital download. Ships around April 20, 2018. Date subject to change. All items ordered at same time as this presale item will be held until the presale item is ready to ship.